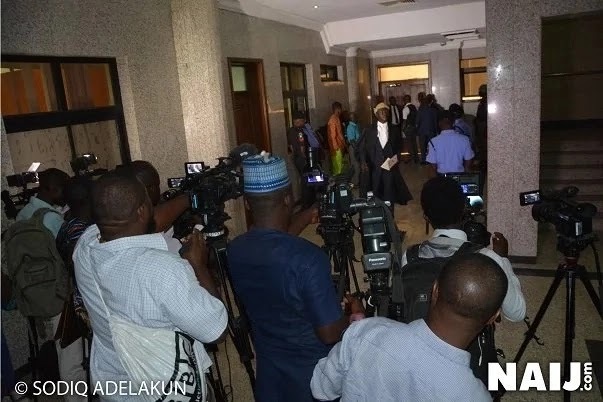 The Department of State Services (DSS) have barred journalists from covering the trial of the leader of the Indigenous People of Biafra (IPOB), Nnamdi Kanu. 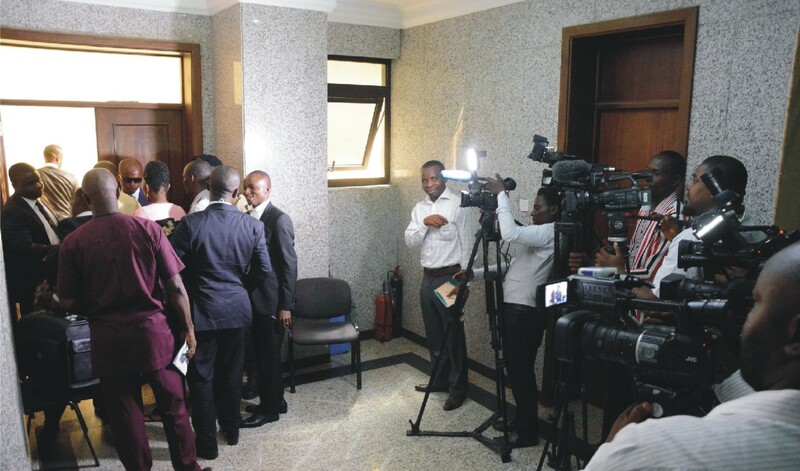 Operatives of the DSS deployed at the entrance of the courtroom said they are working under directives to ensure that journalists are kept outside. 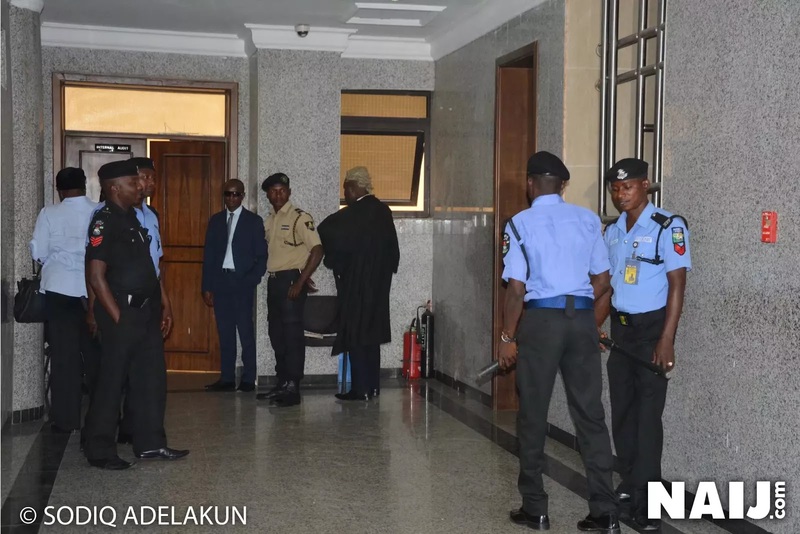 Nnandi Kanu is absent again in court today and only God knows what will be the outcome of the proceedings today considering that those high class politicians who signed for his bail (Senator Enyinnaya Abaribe) could be arrested and thrown into prison. "We are working under directives." A second operative who also spoke on the matter at about: 8.57am said: "We will allow you people when in at the appropriate time, when we get the directive to do so." Kanu's matter is expected to commence at 9am before Justice Binta Nyako of the Federal High Court in Abuja. The IPOB leader's trial took a new twist after soldiers of the Nigerian army invaded his residence in Afara Ukwu, Umuahia. Kanu, since then has not been seen in public space. His lawyer, Ifeanyi Ejiofor has also filed a suit against the chief of army staff, Tukur Buratai. 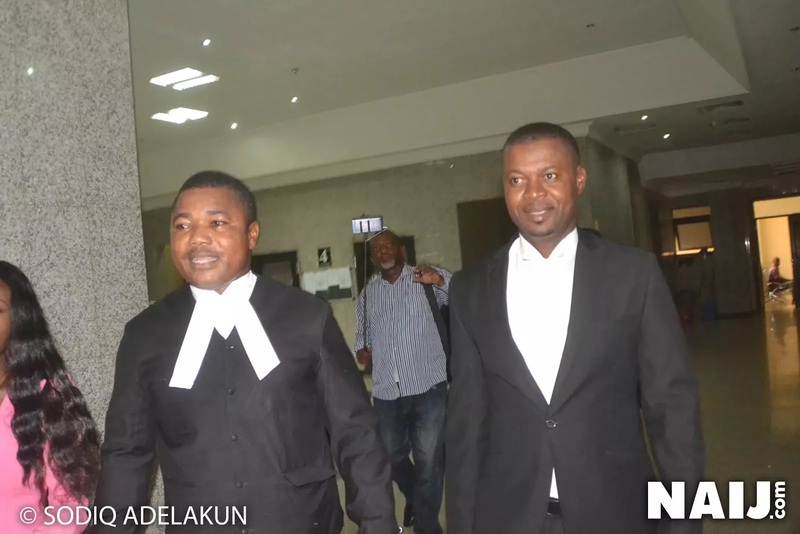 Ejiofor asked the court to make an order mandating Buratai to produce Kanu in court for the hearing.